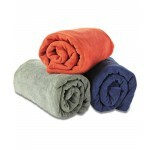 This Sea to Summit Medium DryLite™ towel is exactly what you want in a travel towel. 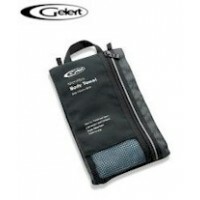 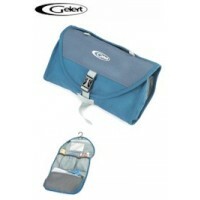 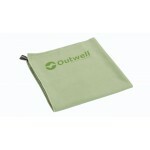 Not only is it soft and thirsty, but compact and quick drying as well. 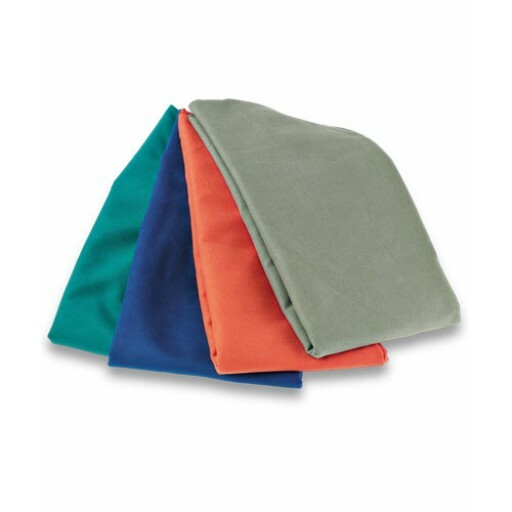 The Medium DryLite™ towel is made from a fast drying woven microfiber which has a luxurious soft suede finish, which is of such a quality you can use it time and time again achieving the same ’dry’ standards. 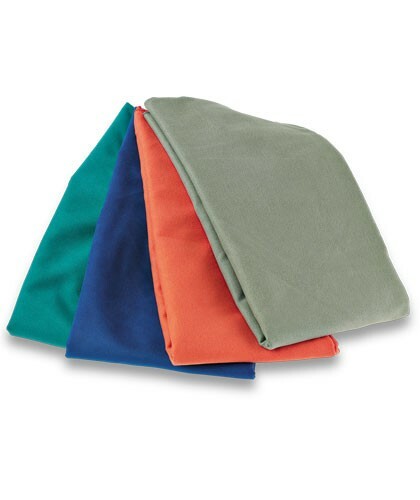 Sea to Summit Drylite Towel Medium.